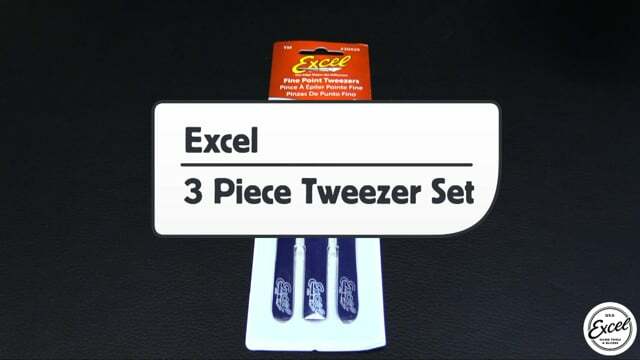 This is an official product video for Excel scissors. 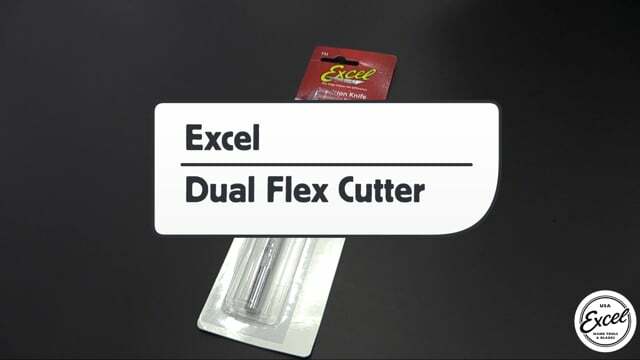 In this video you will see how to use the Excel scissors in a variety of applications for wrapping which help ensure high quality and safety. This is not an endorsement of the products. It is a neutral product video that was made by The Wrap Institute with information provided by Excel.